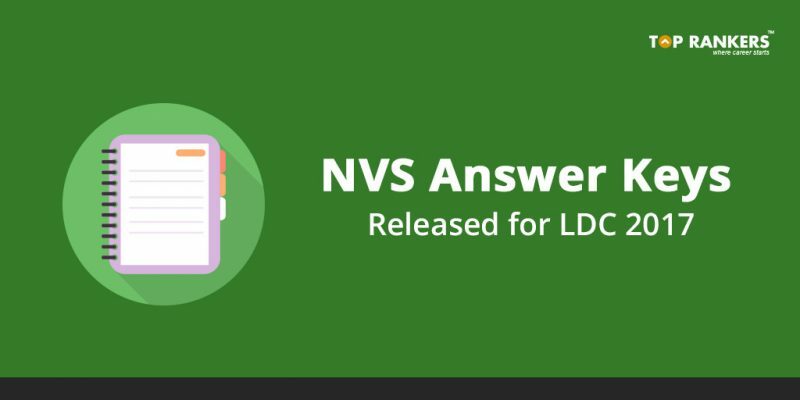 NVS LDC Answer Key 2017 – Check your NVS Answer key for LDC/clerk here. Get full details and the direct link to download the answer key. Navodaya Vidyalaya Samiti has recently released the NVS LDC Answer Key 2017 for the recruitment of Lower Divison Clerk, Stenographer, Audit Assistant, Hindi Translator, Female Staff Nurse, Catering Assistant, LDC / Storekeeper, Lab Attendant etc. You can check NVS LDC Clerk, NVS LDC Stenographer, NVS Staff Nurse, NVS Answer keys on their official web portal. However, for the ease of candidates, we have also provided the direct link to check your NVS Clerk Answer key 2018 answer key in this article. This is a very good news for all the candidates who were waiting for the NVS Answer Key eagerly. NVS Organization had successfully organized the LDC, Staff nurse, Stenographer, and Lab Attendant Exams from 12th January to 14th January 2018 at various centers across India. 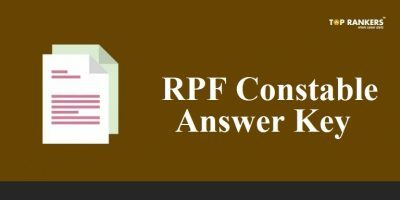 You can also challenge & raise objections to get the Final Revised NVS 2018 Answer Key. 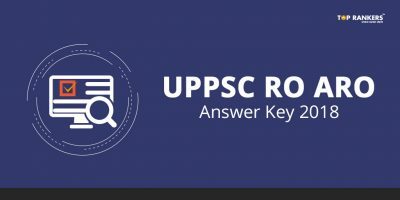 Candidates can analysis their marks by checking the NVS LDC Answer key 2018 with the help Candidates who are willing to check their NVS Lower Division Clerk Answer key 2018 can check here itself. All the candidates who had attempted the exam can check the NVS Answer key 2018 Set wise A B C D paper 1, 2, NVS Lower Division Clerk question paper 2018 and NVS Lower Division Clerk Solution keys 2018. Click the Direct Link given above to Download your NVS Answer Keys 2017. Now you can enter your Password & click the Login button. You will find your Provisional Answer Key on the screen. 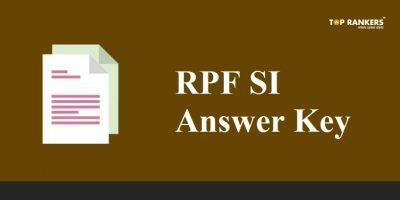 If you want to challenge any Answers then you can send your responses as well. Alternatively, you can go to the NVS Official Website. You can click on the Recruitment tab in the Menu Bar. 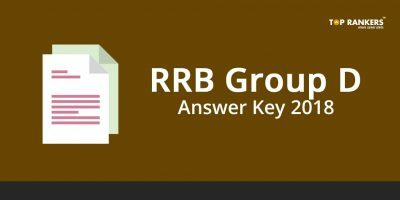 Now you can find the link to Answer Key & Response Sheet. We hope that the article on NVS Answer Key has helped you up to some extent. If yes, then stay tuned for more updates.